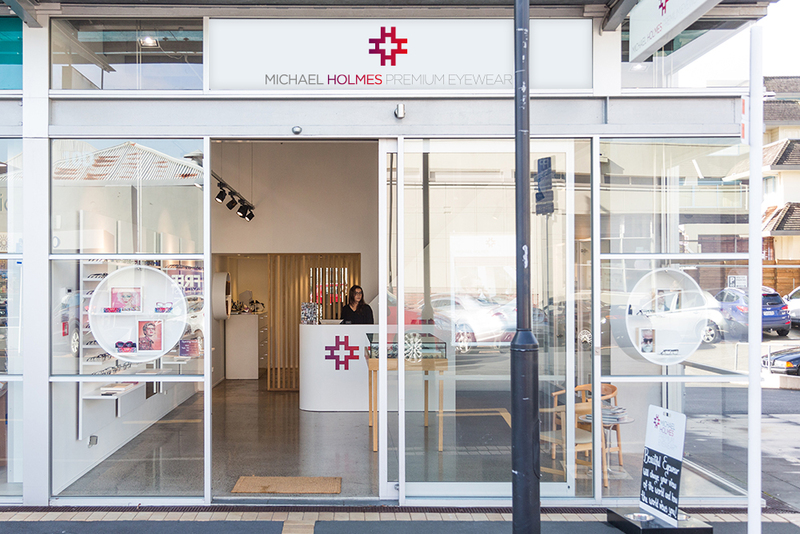 Leading designer eyewear from our stores across Auckland. St Heliers, Auckland, New Zealand. Contact us today to schedule a consultation or follow-up appointment. You can call us on 09 523 0343, email us here, or fill out your details and a staff member will be in touch as soon as possible to schedule a time that suits you. Talk to us about Southern Cross health insurance benefits.